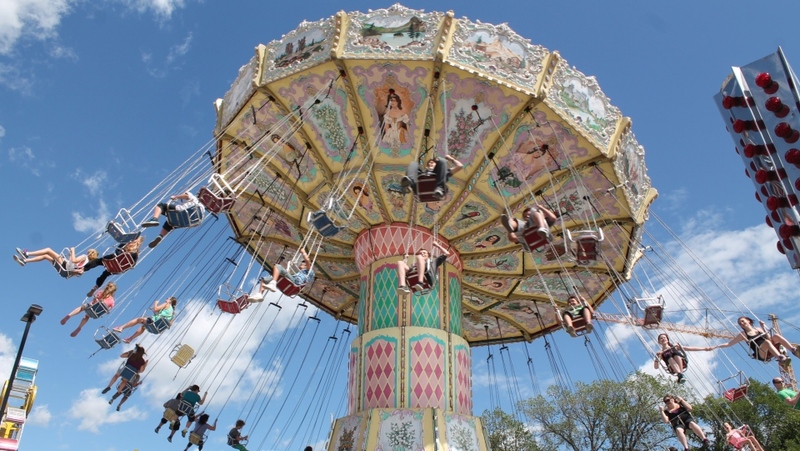 The number of people who came out for the Queen City Ex dropped below 200,000 this year. The number of attendees has been dropping for the past four years. This year, 193,246 people came out to the midway. In 2015, there were 209,436 people in attendance. That dropped to 208,267 in 2016, and numbers fell again to 202,796 people in 2017. According to Evraz Place, weather played a major role in the turnout this year. According to spokesperson Paula Kohl, people either stayed home because of the rain or spent time outside of the city for the long weekend. Kohl also said there are plans to get the local community involved in the event in 2019, with hopes to bring the nostalgic Buffalo Days feel of the exhibition back with local food vendors and a stronger agriculture focus. Many people in Regina told CTV News they chose to stay home due to the high costs of the exhibition, both at the gate and for food.